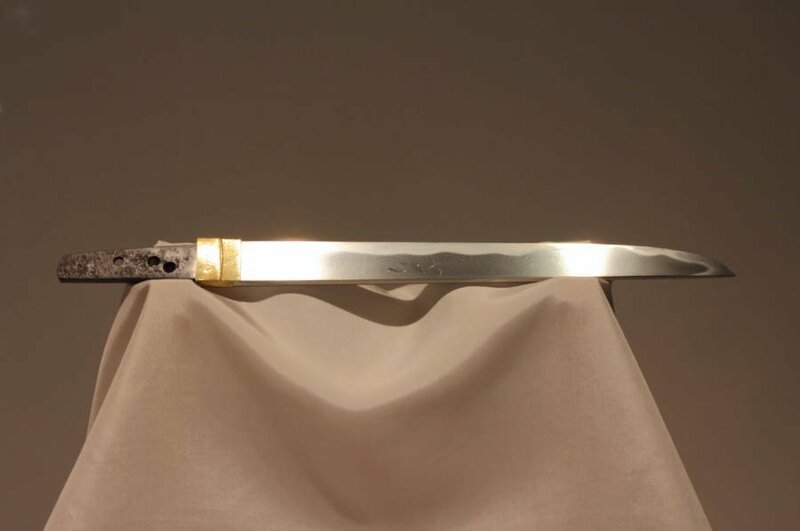 An exquisite example of a Masamune sword. Note the wavy line along the side of the blade, a hallmark of the swordsmith’s technique. 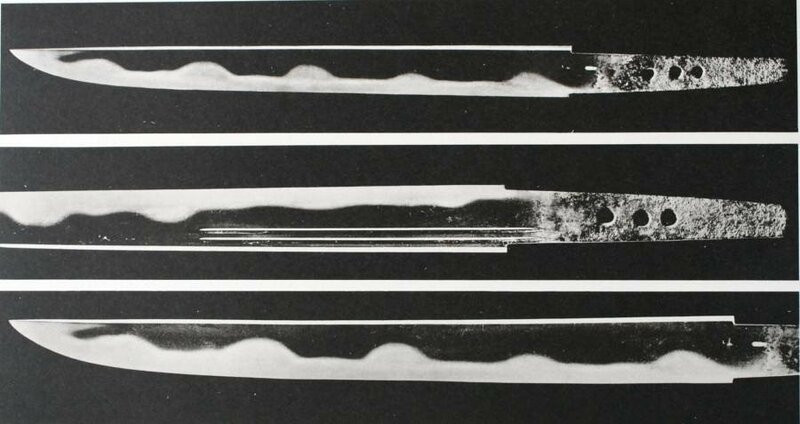 Japanese legend says that a one Muramasa, an ill-tempered swordsmith who forged swords with the sole purpose of bloodlust in mind, challengedMasamune’s swords to a duel. This wasn’t a traditional sword fight. Instead of the masters dueling for life or death, the swordsmith’s put their blades, points down, into a river. 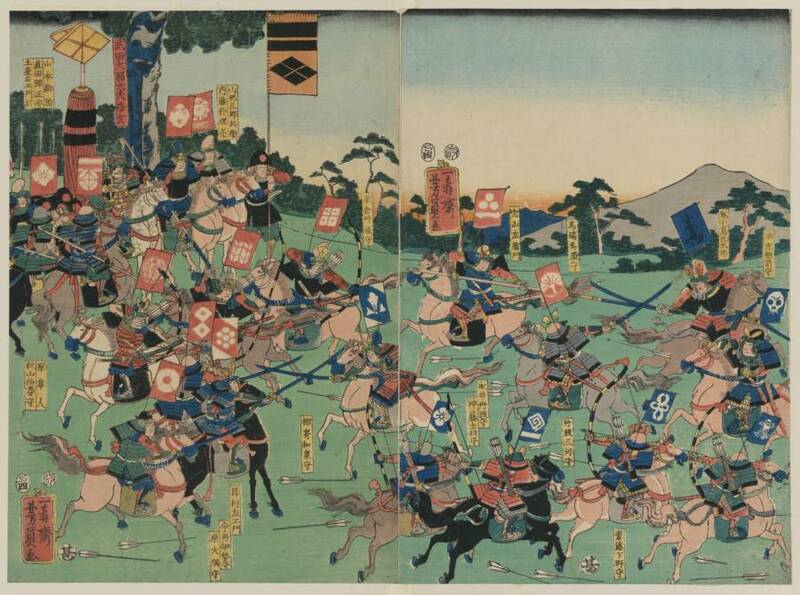 A depiction of the Battle of Kawanakajima. Samurai swordsmen fought on horseback.